The Stadium received an unprecedented amount of international exposure during the Games period and this has helped to establish this unique facility as a major sporting and recreation facility in Western Sydney. 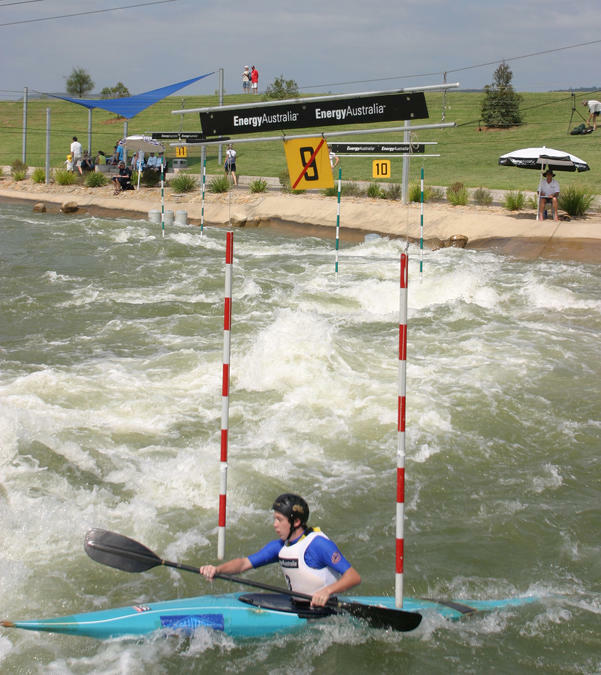 One of the legacies of the venue is to facilitate canoe/kayak slalom events and assist in developing the sport of slalom. Therefore, throughout the year, our venue is used to host a number of events and provide availbility for slalom training for national and international paddlers. 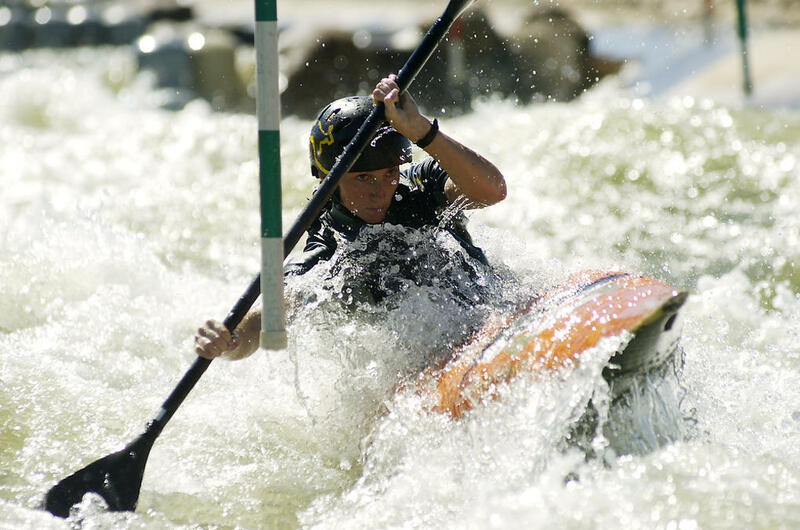 The National Centre of Excellence (NCE) for canoe/kayak slalom is located at Penrith Whitewater Stadium (PWS). The Australian team trains throughout the year at PWS but during the winter months they mostly travel abroad to compete in various competitions, including the World Cup circuit as well as the World Championships. Of course every 4 years, there is also the Olympic Games to attend. 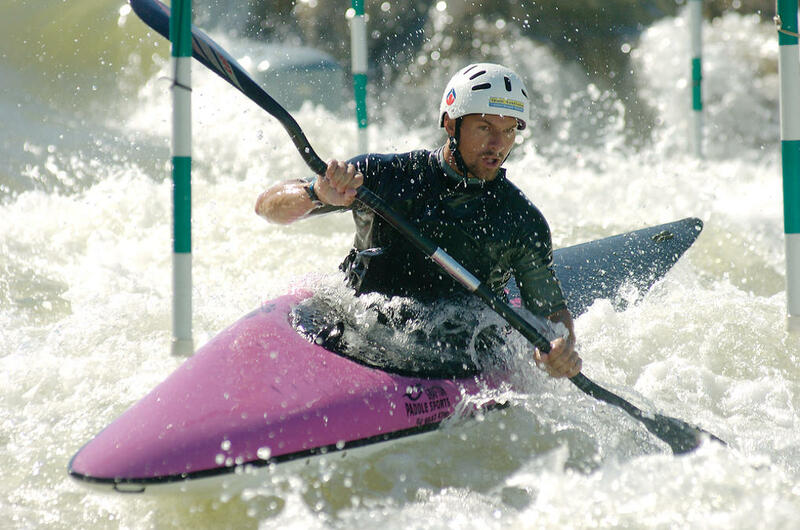 Slalom training at Penrith Whitewater is also available to others, including national and international individuals and teams.